Is your manufacturer’s warranty about to expire, or has it already? 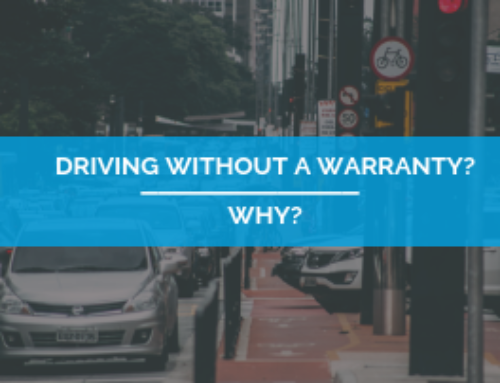 Have you thought about extended warranties or vehicle protection plans? If you have, or even if you aren’t sure what I’m talking about, keep reading to learn more. 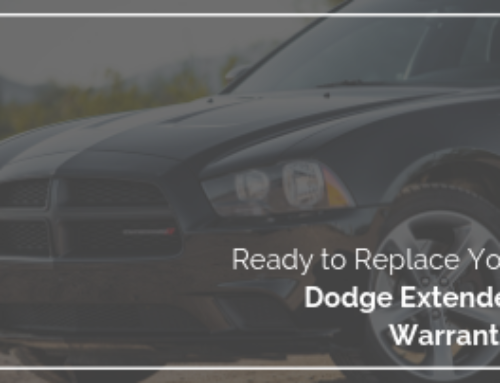 Extended vehicle protection usually covers the cost of many repairs once the original manufacturer’s warranty has expired. We always recommend that you research the available options for extended vehicle protection. If you are considering buying an extended auto warranty or vehicle protection plan, autopom! would love the chance to share more information with you and give you a free, no-hassle quote. 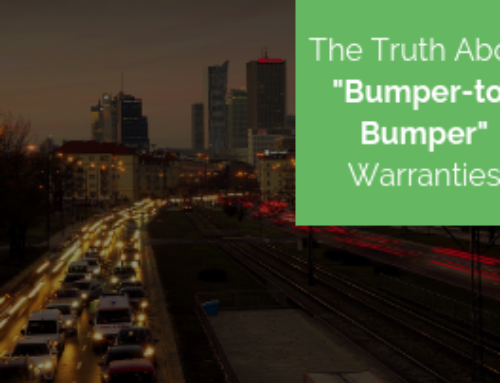 “Extended warranties” often have a bad reputation, but you don’t need to worry about autopom!. We’ve offered vehicle protection plans for many years and are a trusted name in the industry. We are proud to be ranked highly on many extended protection review sites, including all of those listed below. 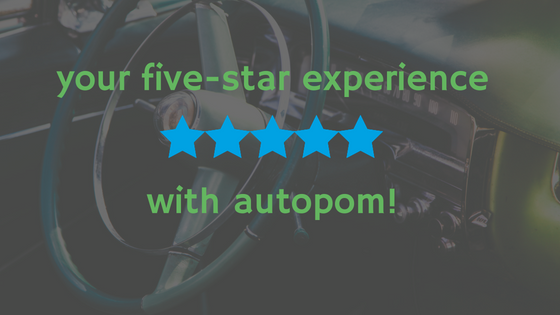 We invite you to take a look at each review site and see what the experts and consumers have to say about autopom! TrustPilot, 5 Stars “Excellent” rating 9.5 (out of 10). Hopefully I have persuaded you to at least check out autopom! for your extended vehicle protection needs. 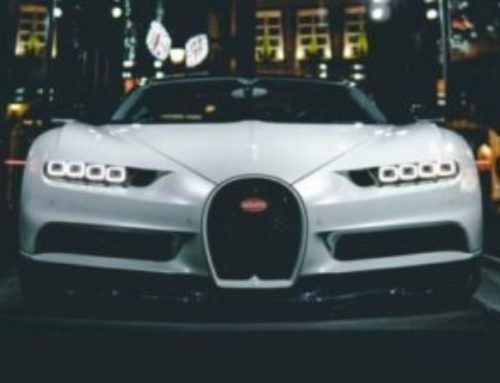 You may be surprised to learn that you could get your money back for the cost of a vehicle protection plan with just one large bill from the mechanic or dealership. 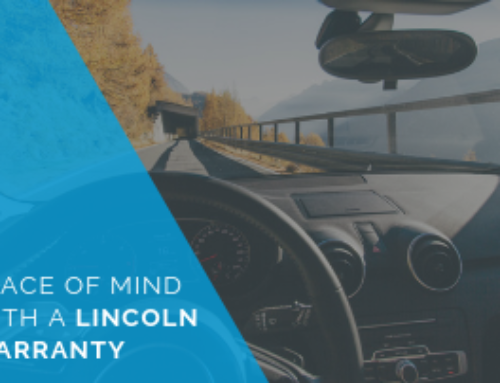 Many people greatly appreciate the added benefit of having the peace of mind of knowing their vehicle will be taken care of if a mechanical breakdown happens.